Pin valley, which includes the villages of Mudh, Sagnam, Kungri, Mikkim and Hikkim, is located southeast of Kaza. A short trek from the Mudh village leads to the 675-sq-km Pin Valley National Park, reputed as the ‘land of ibex and snow leopards’. You will find Pin valley different from the rest of Spiti valley with its green peas and barley fields, flora and fauna and the semi frozen pin river. Mudh (3770m), where Spiti Tara Adventure is located, is33km up the valley road from the Peo-Kaza highway, is the trailhead for many popular treks in Spiti valley. 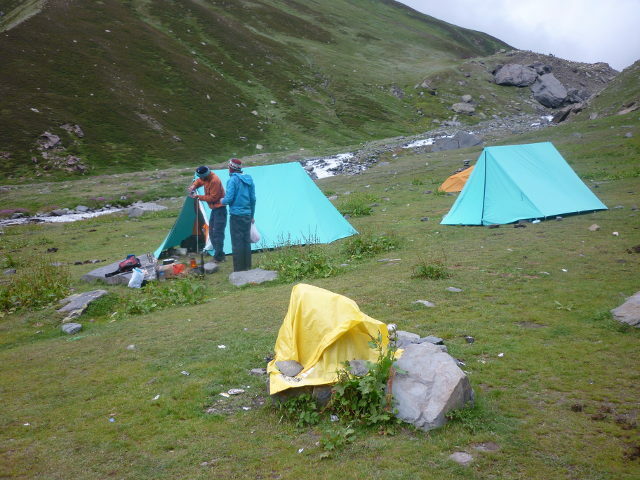 Popular ones include the spectacular and demanding Pin–Parvati trek to Parvati valley in Kullu and also for the easier but also beautiful four-day trek over the 4850m Bhaba (Bawa) Pass to Kaphnu in Kinnaur. The treks are normally done from June to September. Pin valley is also under strong religious influence with some very famous Buddhist monasteries or gompas located here. Kungri Monastery is a Buddhist monastery of the Nyingma sect of Tibetan Buddhism in the Pin valley. Kungri is Spiti's second oldest monastery, built around 1330. The gompa consists of three detached rectangular blocks facing east. Kungri recently received large foreign donations for its renovation. 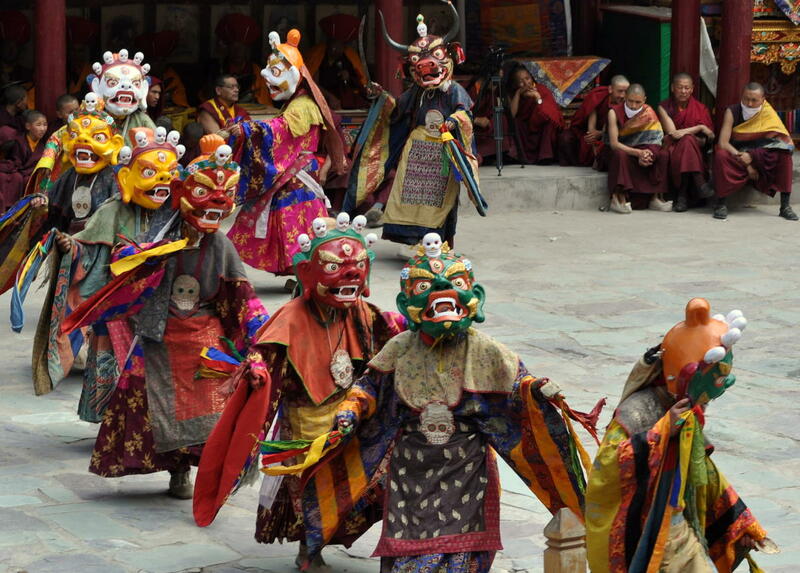 The monastery is also famous for its sword dance by the "Buzhens" of Mudh village on the right bank of the Pin River. 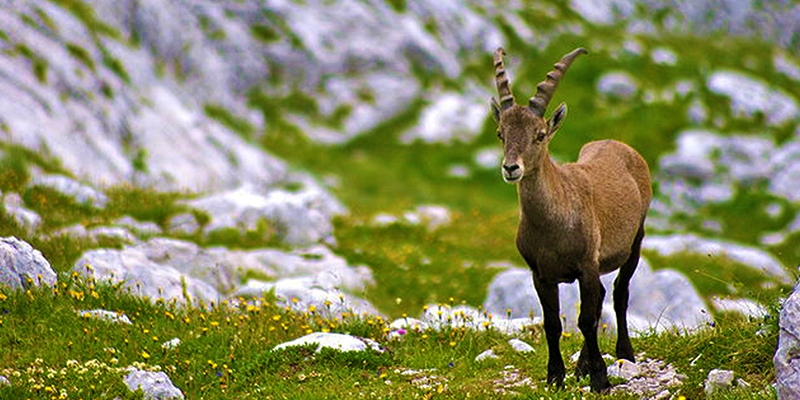 Home to 'the grey ghost of the Himalayas', the snow leopard, and its prey, the ibex, the Pin Valley National Park lies in the valley of the Pin river, from where it derives its name. Spreading south of Dhankar in the Spiti district near the Tibetan border, the reserve forms a natural interface between the Lahaul and Spiti divisions of the state. It was set up to protect and preserve the rare and unique Himalayan flora and fauna. The month of August is the 'best time' to visit Pin Valley, when the temperatures are mostly fine. From Kaza, the state owned bus operator, HRTC, runs a bus everyday in the summer to Mudh village from Kaza bus stand. The bus leaves at 3PM and returns the next day 7AM to Kaza. You can also hire a taxi from Kaza to any village in the Pin Valley. During winters, most of the roads remain closed. Copyright © Spiti Tara Adventure 2018. All rights reserved.